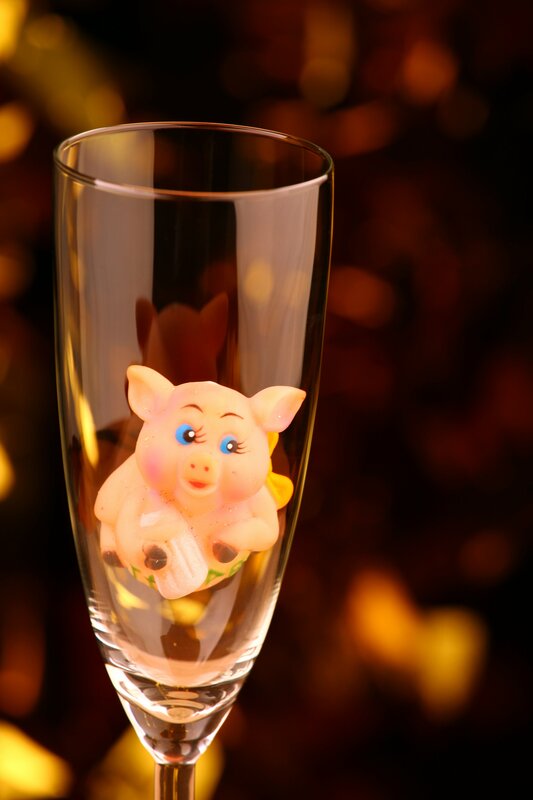 Chinese New Year 2019 – the year of the pig! Know any good pig jokes? We know a few..
What do you get when you play tug-of-war with a pig? Pulled pork! What do you call a pig that won the lottery? Filthy Rich!